Microbeton is often involved in challenging elements: lighter, thinner or custom design. Whether it’s realizing new structures or transforming existing buildings, the way we work is the same. After determining architectural, aesthetic and structural requirements our experts design, produce and deliver the elements you are looking for. 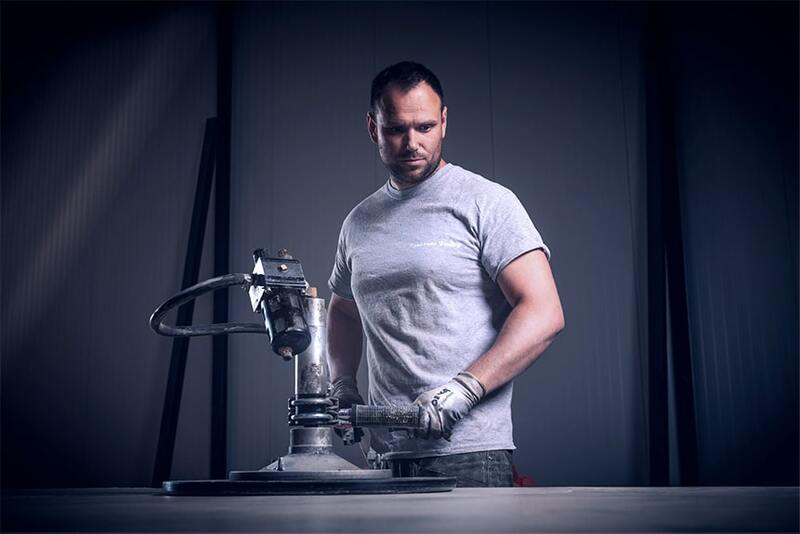 Microbeton is often asked to create challenging elements: lighter, thinner or with a custom design. 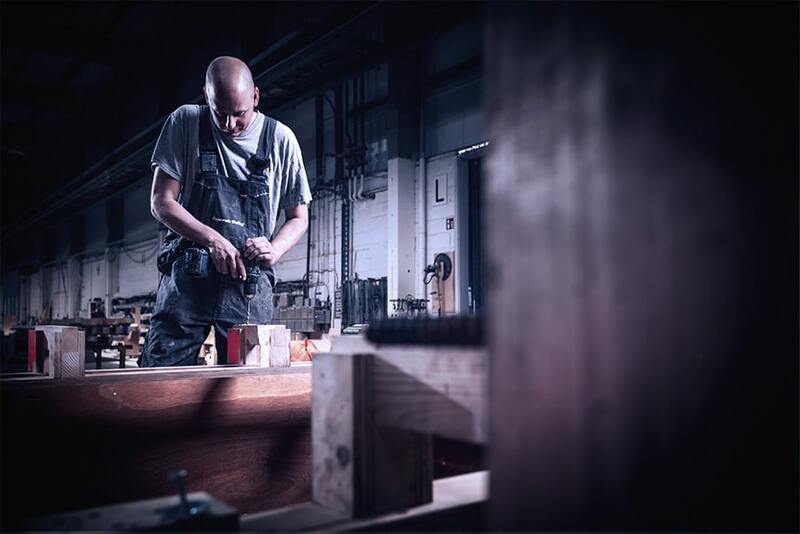 Whether it’s realizing new structures or renovating existing buildings, the way we work is the same. After determining architectural, aesthetic and structural requirements our experts design, produce and deliver the elements you are looking for. Microbeton is often asked to create challenging elements: lighter, thinner or with a custom design. Whether its realizing new structures or renovating existing buildings, our approach is to engage from the outset. After determining architectural, aesthetic and structural requirements our experts design, produce and deliver the elements you are looking for. After all quality checks, the reinforcement-frame is fixed in position. We release the mould for production and request batching for the specific mix-design and quantity. 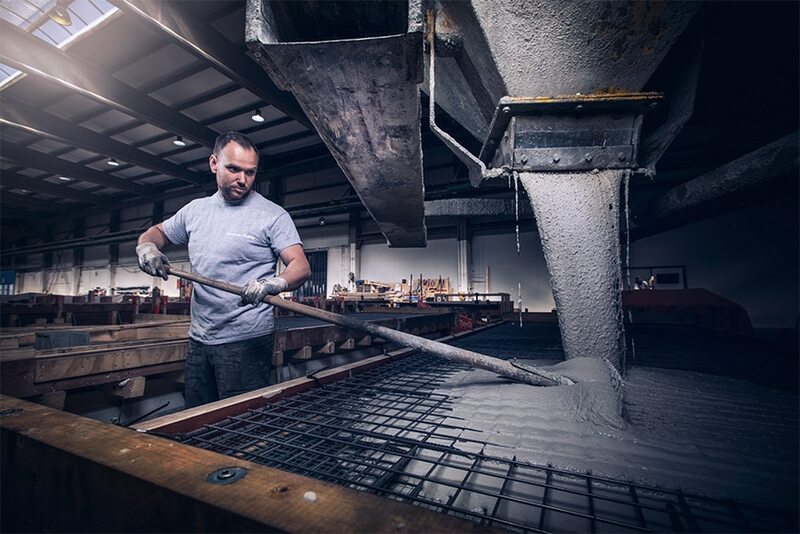 We pour the mix into the mould very carefully to ensure the element is filled with a homogenous mix. After the hardening, the mould is removed and all elements are cleaned, inspected and checked to match measurements. Imperfections are removed and, if required, a hydrophobic coating is applied to elements before packaging them for transport.